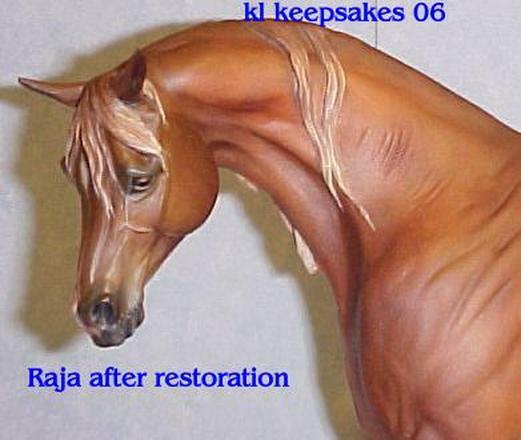 Restoring China, plastic & resin models. 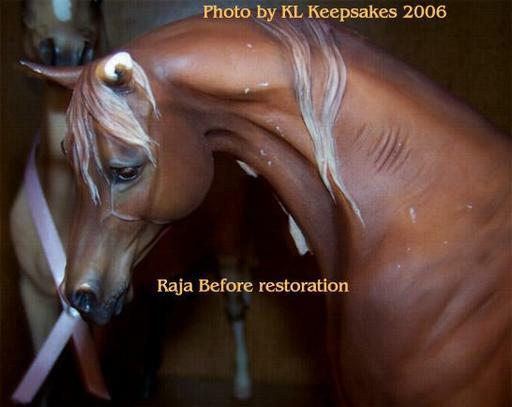 I specialize in repairs, restorations & painting in acrylics. 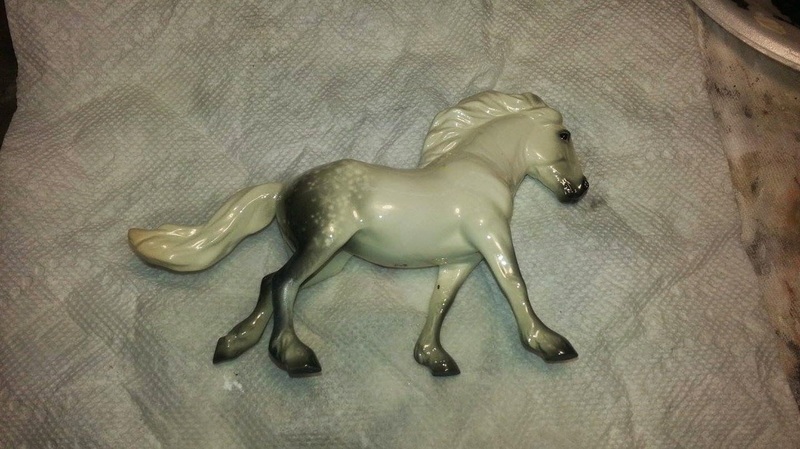 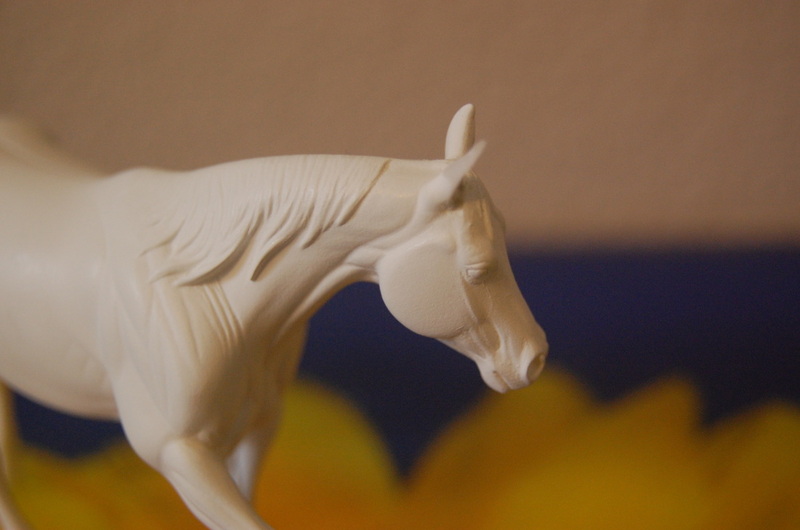 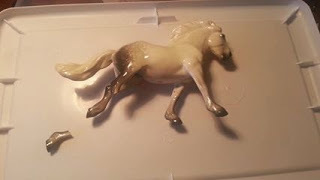 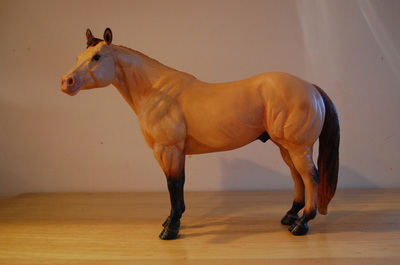 Fantasy models, Pegasus & custom sculpting.